Our BC is brought to you by BC Curios Ltd. Our goal is to assist you to experience the riches British Columbia has to offer. Whether you live here or are just visiting, we hope you'll turn to this site as your personal online guide to our beautiful province. 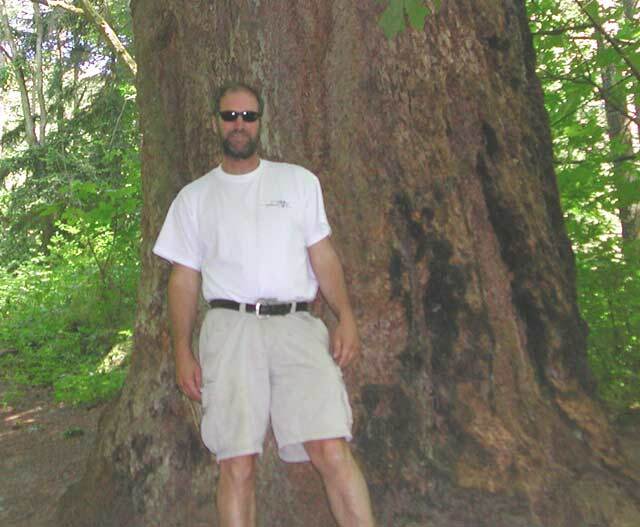 Site owner, Gary Woodbury, grew up in North Vancouver and has called British Columbia home his entire life. He has been employed at various times as an electrician, lineman, railway brakeman, and shipping agent. Gary has lived and worked throughout the province - putting down roots in locations ranging from bustling population centres like Saanich, Vancouver, and the Fraser Valley to the sunny Okanagan town of Summerland and to the northern communities of Terrace and Smithers. Gary has also been fortunate to have had a chance to live and work in 100 Mile House, Atlin, Bella Coola, Dease Lake, Hazelton, Telegraph Creek, the Queen Charlotte Islands and Anahim Lake. 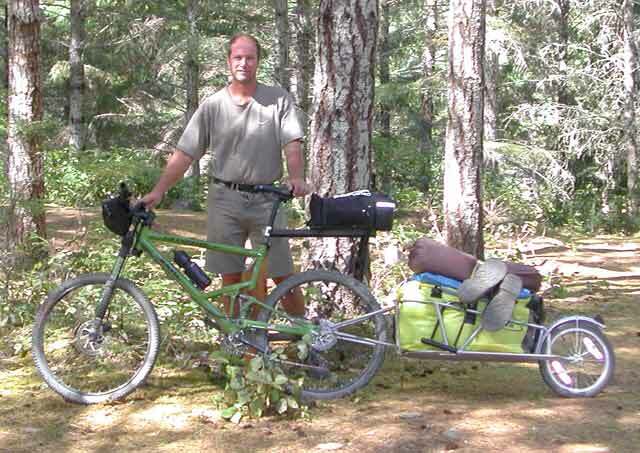 Gary has traveled BC by boat, foot, automobile, 4x4, horse, motorcycle, and mountain bike, and he has golfed, swam, hiked, fished, and skied literally every corner of the province. He has experienced first-hand, the glorious splendours of the Chilcotin, the Stikine River Canyon, Vancouver Island, and the Queen Charlotte Islands. His extensive travels throughout the province have led him to the conclusion that BC is indeed the best place in the world to live. He brings that rich experience and in-depth knowledge of every part of the province to the design of this web site. 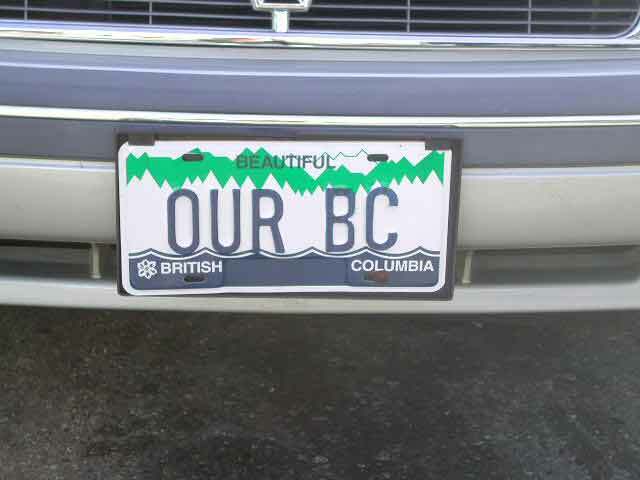 "We are a small independent group of people who love British Columbia. Our goal is to provide you with the very best in what we think British Columbia has to offer. Throughout our travels, we will visit different areas of British Columbia to see what's available for discovery." "This is an ongoing mission, so reports, maps, and stories will continue for a lifetime along with great adventures. Please come back and visit Our BC again, as the discoveries, scenery, and laughs will continue."